I was recently sent a box of healthy snacks from Simply Protein, and it got me thinking – why aren’t there more low sugar snacks? 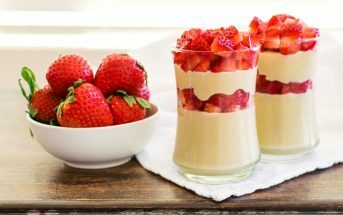 I’m the first to admit that I have a sweet tooth, and though I eat far fewer indulgences than the average American, I’m not perfect and have days where I feel saturated with sugar. In fact, lately I’ve been feeling like I need to go on an “added sugar” detox. I did it once before, and felt so energetic, with radiant skin and a calm stomach. To help make the shift, I started collecting ideas. 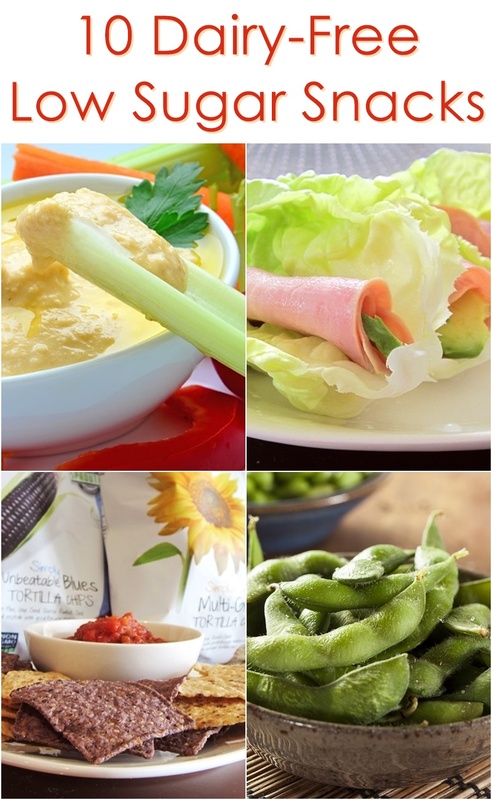 All of the low sugar snacks suggested below are naturally dairy-free. 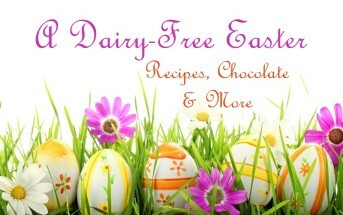 I’ve also included options, where necessary, to make each vegan and gluten-free, too! 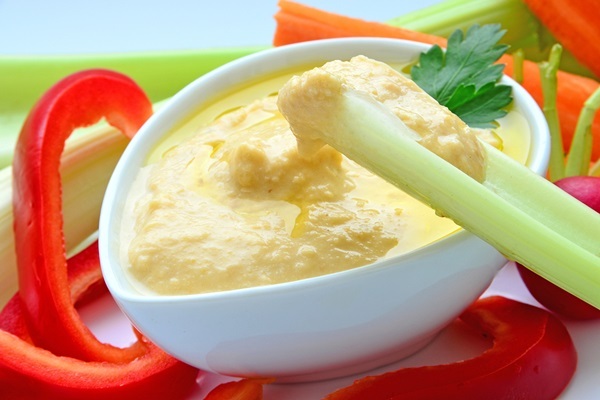 This creamy, beany dip is great with pita bread, but why not amp up the nutrition by serving it with crunchy carrots, tender red bell pepper strips, juicy tomatoes, crisp cucumber slices and snap peas. Add some olives for a mini Mediterranean feast. This is a near daily snack in our household, usually adorned with coconut oil, fine sea salt, and garlic powder (lots if my niece Kylie gets ahold of the shaker!). But we also enjoy jazzing it up once in a while with a recipe like this Dairy-Free Cheesy Popcorn. If possible, purchase non-GMO or organic popcorn, and don’t hesitate to sample the tri-color variety. When I need something substantial, but we’re a couple hours off from dinner, I make little lettuce rolls. 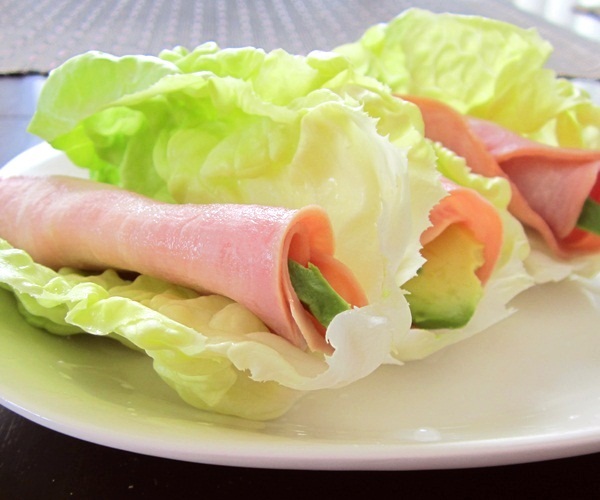 My favorite is simply avocado, nitrate-free turkey or ham, and a little mustard in a wedge of romaine or green lettuce. You can omit the turkey and add some shredded carrots, sliced cucumbers, and a little homemade cashew spread for a vegan and vegetarian alternative. Something about this combination is so magical. My niece likes the buttery taste of Late July Organic Crackers to sandwich some nutty goodness. For gluten-free, look for brands like Mary’s Gone Crackers, Glutino (they have flavors with milk, so there is a may contain warning), or Ener-G. 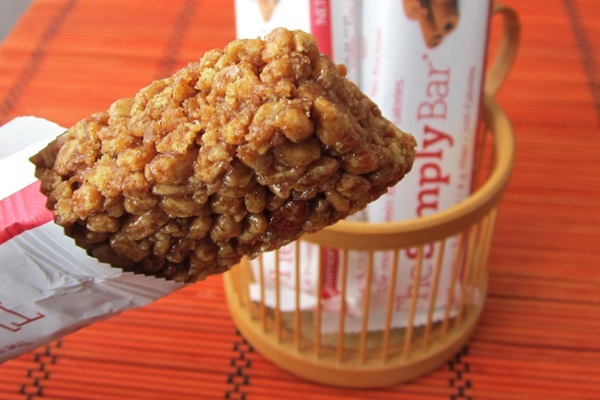 Most bars are packed with added sugars, but a few manage to hit the low glycemic sweet spot, like SimplyProtein Bars. Yes, I certainly must mention the bar that inspired this post. Packed with protein and just sweet enough (only 1 gram of sugar per bar! ), I like the warm earthy vibe of the Cinnamon Pecan flavor. Plus, cinnamon is still a contender for improving glycemic indicators. In addition to the bars, The Simply Bar offers Simply Protein Chips, which are soy-free (they contain pea protein), and a mighty tasty bonus addition to our list of dairy-free low sugar snacks! There is no rule that says celery is strictly for peanut butter. Fill the concave sticks with chicken salad or vegan chickpea salad for a protein-packed snack, and sprinkle with a little ground flaxseed to pump up the nutrition. Need some filling ideas? 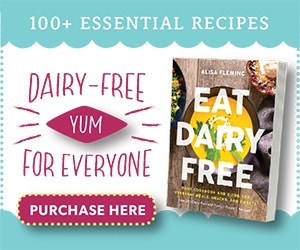 Try these: Herb Chicken Salad, Tropical Curry Chicken Salad, Waldorf Chicken Salad, Vegetarian Chickpea Filling, 3-Minute Vegan Chickpea Salad, or Chunky Artichoke and Chickpea Salad. Fresh salsa and tortilla chips are a natural pair. 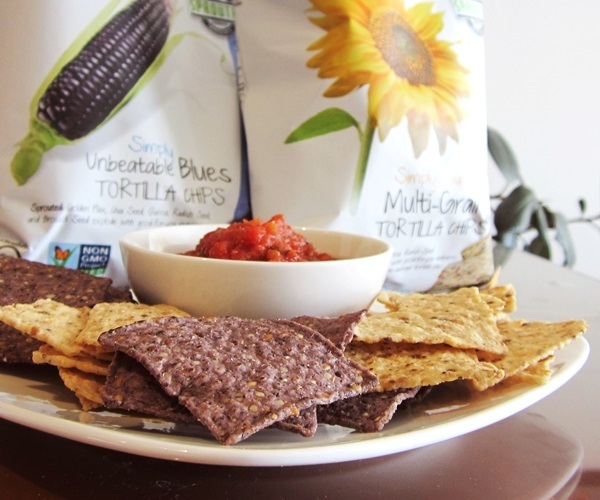 Choose salsa that is fresh, without additives, and opt for chips that are organic or non-GMO at the least. Many brands are even coming out with whole grain varieties. If your snack-etite is substantial, mash some avocado into the salsa for a creamier, spicy taco chip dip. Some may argue that apples aren’t low glycemic, but combined with nut or seed butter this is still a relatively low sugar, all-natural treat. 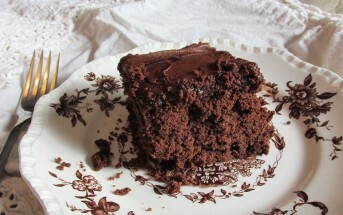 If you have a hankering for chocolate, sprinkle on a few dark chocolate chips, dark chocolate chunks, or cacao nibs. These baby soybeans are a blast to eat. To prepare, boil the pods in salted water for 5 minutes. Drain and sprinkle with salt. Squeeze to pop the beans out and into your mouth! Note that this isn’t a good option if you are strictly soy-free, but works if you just avoid soy protein isolates (the villains of those negative soy studies) as it is a whole soy food. A handful of almonds goes down in seconds and can seem a little boring to taste buds. Liven things up and bring a little challenge to your snack by purchasing whole nuts and seeds in their shell. Pistachios, peanuts, sunflower seeds, pecans, and walnuts are available at most grocery stores, and ready for cracking. This will slow down your consumption helping to ensure that you stop munching when satiated. 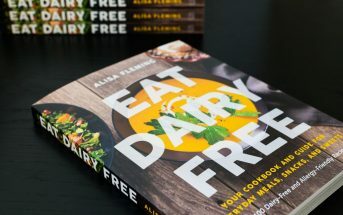 What are your Favorite Dairy-Free Low Sugar Snacks? 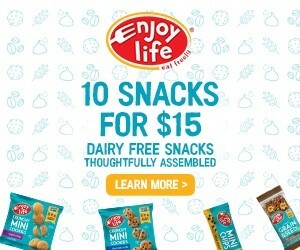 This post for dairy-free, low sugar snacks is sponsored by Simply Protein, but all opinions and ideas are my own. Thanks Alisa for this healthy list and also indicating the non-GMO corn chips. 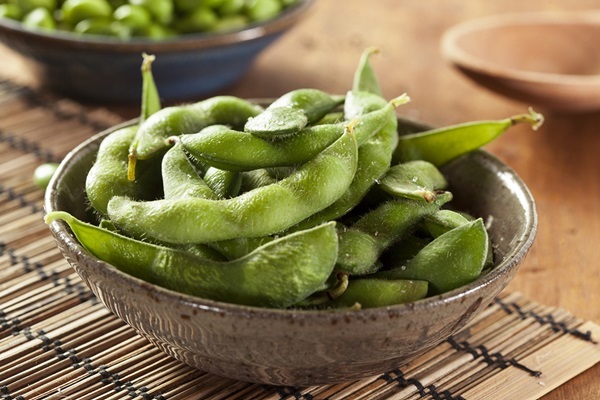 I had read that most edamame (soybean) is all GMO nowadays. I guess, to be on the safe side, it’s better to choose organic edamame or a brand that sources their items to be free of GMOs.